Tripp Lite's 4POSTRAILKITHD is an adjustable rackmount shelf system that supports heavy UPS systems in 4-post rackmount applications. 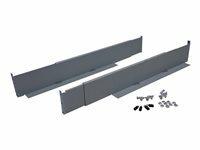 Includes one pair of expandable "L bracket" mounting rails to offer front-to-rear support of select rackmount UPS systems, or other heavy pieces of networking or power protection equipment with a 17.5-in. wide rectangular chassis. A pair of expandable "L brackets" adjust to any setting between 20.5 and 36 in. 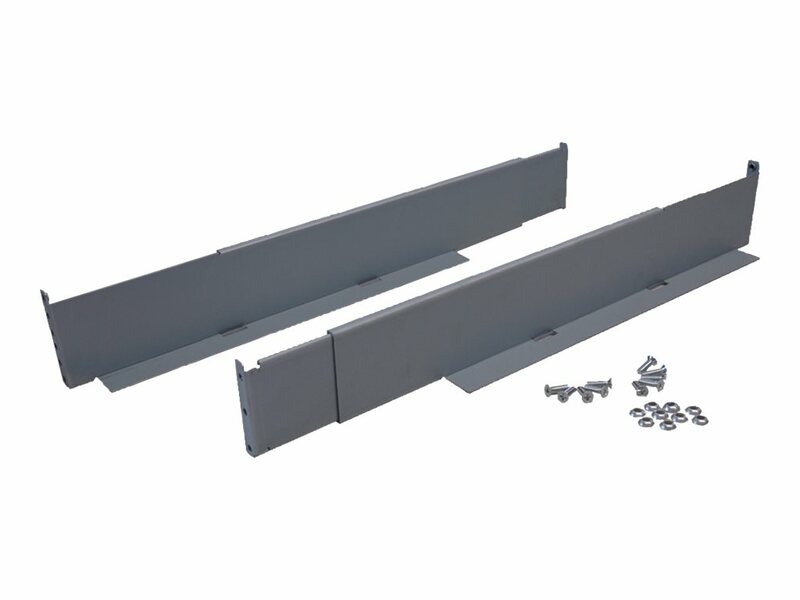 The kit includes mounting hardware compatible with square-hole racks. Supports up to 500 lbs.